Octavijan Mikleus, M.S.N., N.P. – B.C. is an associate of the Michigan Institute of Urology, P.C. He is a board certified Nurse Practitioner and is experienced in all areas of Adult Urology. Octavijan has practiced in the metro Detroit area since 2005. Octavijan received his Bachelor of Science in Nursing in 2002 from the Wayne State University College of Nursing and his Master of Science in Nursing in 2005 from the same institution. 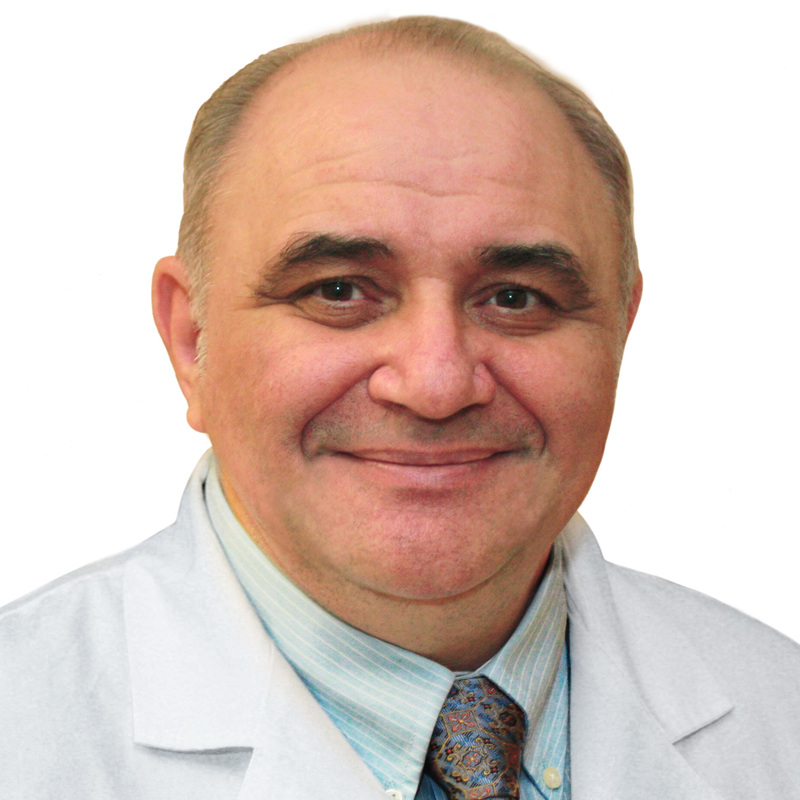 Octavijan coordinates all patient issues through the attending MIU physicians to assure quality care. He is available to see patients at MIU’s Warren, Livonia, Macomb, and Novi offices. Octavijan provides an additional benefit to many patients by being fluent in English, Romanian, and the several languages of the former Republic of Yugoslavia (Bosnian, Serbian, Croatian, and Montenegrin).